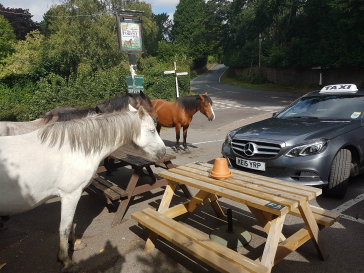 Station Taxis is your local taxi service from the heart of the New Forest,Hampshire. 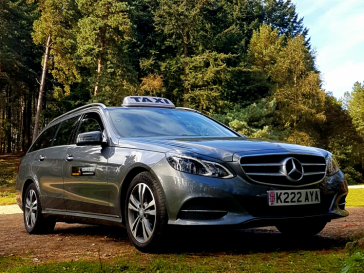 based near Brockenhurst train station.We provide professional transport services in Brockenhurst,Lyndhurst,Burley,Beaulieu,Sway,Lymington and surrounding villages of the New Forest. Station Taxis making sure that all of our drivers are punctual, reliable and attentive to customers’ needs. With fixed transparent prices, latest and insured vehicles and CRB checked drivers, we strive to work to make your daily journeys smoother and safer. Our vehicles are well maintained and meters are regularly inspected by relevant authorities. We pride ourselves for providing a better, safer and friendly taxi services at competitive prices. We provide 24-hour local and airport transfer services and use the latest technology to stay in touch with our drivers. You can contact us for your taxi quote with filling the contact form if you prefer not to call.